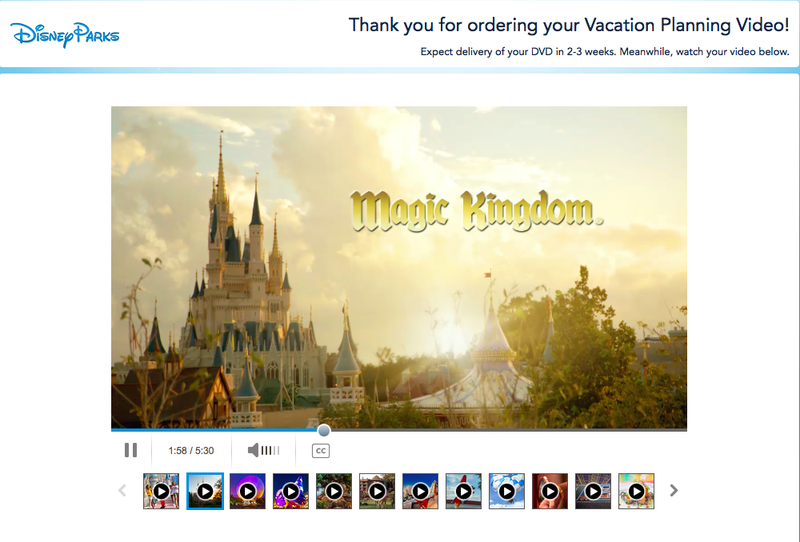 FREE Disney DVD with FREE Shipping!!! NOTE: due to high demand the Disney site is running a little slower than earlier! Keep trying though!!!! My husband and I are planning a surprise trip for the kids later this year or early next year so it will come in very useful in planning it! Last month I posted a free Disney decal, which went within hours.....DO NOT pass up this amazing DISNEY DVD, as it will go fast!! You can choose to view it online, have it shipped to your house or both!! I answered a couple of easy questions, entered in my address and started watching my video! I signed up for both because my kids are currently at school but they will be so excited to get mail from Disney! What are you waiting for???? Go get your's now!!!!!! OH AND SHARE THIS POST OR TAG A FRIEND SO THEY GET IT TOO!!! !